If your Valentine’s Day anthem is more Destiny’s Child’s “Independent Woman” than Taylor Swift’s “Love Story,” then today’s roundup of gifts is for you. After all, you know that you don’t need a Valentine to get a gift, and that sometimes the best gifts are the ones you give yourself. No need to ask for the gift receipt when you’ve picked it out yourself! So click through for 19 gifts for that special someone—you, of course! This yummy-smelling elixir does double-duty as a face oil and makeup remover. These silk briefs come in a pack of seven, with a day of the week embroidered on each—talk about cute! The only thing better than “feelin’ good,” is “feelin’ good” for under $50. 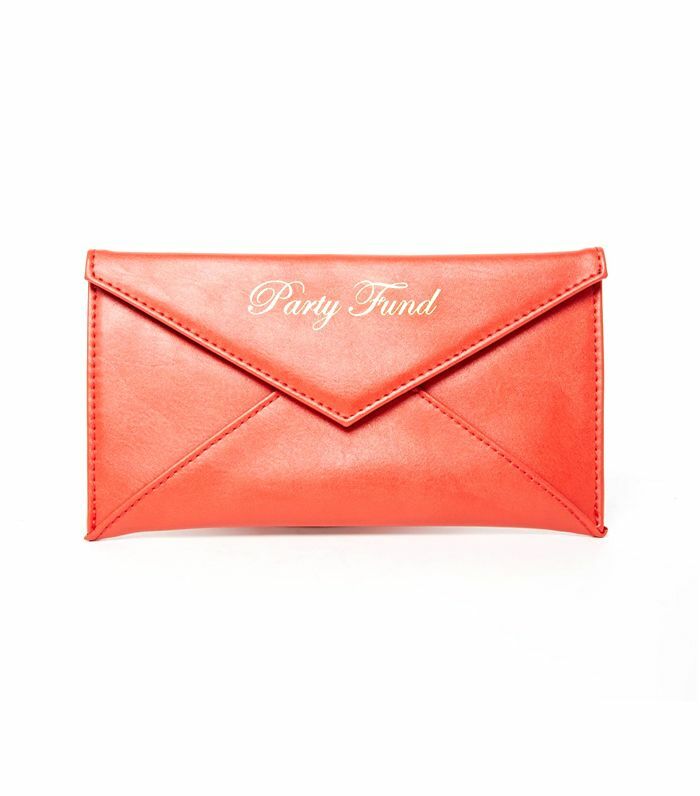 Fact: Every girl needs a whimsical going-out clutch. We’ve had our eyes on these for a while—thinking now is the time to splurge! This camisole is both pretty on its own and a layering wonder! So this is how you make the inside of your bag more chic. These are the most comfortable shorts you’ll ever sleep in—we promise. We’ll take an instant mini-camera pic over an iPhone photo any day. Makeup-phobes will love this sheer, multifunctional makeup applicator. Is this a beauty, or what? We’re obsessed with this little clutch! Thought it may be small, this dainty ring will step up your jewellery game in a big way. Sleep comfortably and stylishly in this matching set. Trust us, once you invest in a pair of slides, you’ll wonder how you ever wore any other shoes. We can bet you have some pretty great ideas—why not write them down in this equally amazing notebook? This soft cup bra is not only adorable, but also comfortable! Whether you wear it at home or on your next night out, you’ll feel special in this jumper. Will you be treating yourself to any of these? Tell us in the comments!